ENEST is an independent musical artist, based in Berlin, originally from Israel. 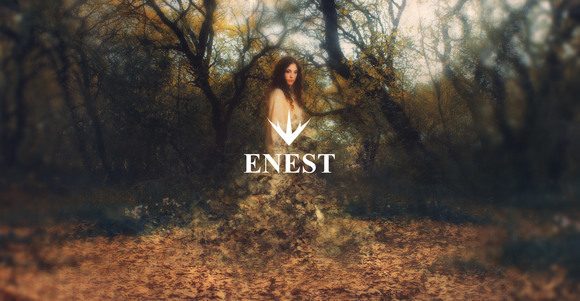 Drawing inspiration from a vast musical range: electronic to classical music, Jazz, prog and pop, ENEST creates a fresh and unique electro-acoustic sound. 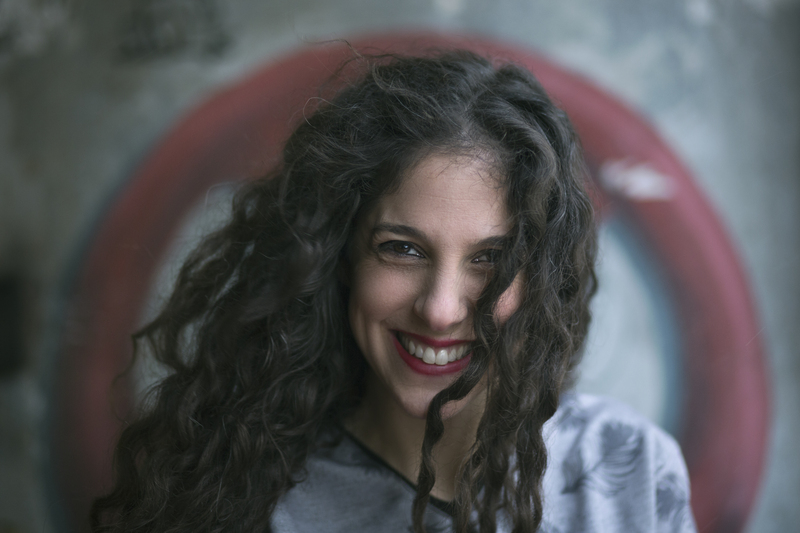 Writing all the lyrics and music, and all strings arrangement, ENEST co-produced her debut LP "My Silent Past", recorded with some of Israel's best musicians. The album was released in January 2016 in Israel and in September in Germany, and received great reviews from some of Israel's best bloggers, together with a good radio and press attention in both countries. ENEST performs live with an Electronic Solo act in which she plays Ableton, Keys Vocals and Flute. In addition she has a trio set with Haggay Fershtman on drums (Asaf Avidan) and Itay Zangi on guitar. The name ENEST is taken from Orson Scott Card's book "SONGMASTER", that tells the story of an orphan kid, who grows up in a galactic orphanage, where kids grow up and develop musically and spiritually. The most talented grow up to be "song-birds", and are sent out to other planets to be ambassadors of peace and goodness. person with a glimpse, inspire powerful rulers with his singing, and make world-peace.